You may go swimming in the ocean or snorkel over a reef, but now it’s time to take it one step further. See the underwater world as it is meant to be experienced – underwater. 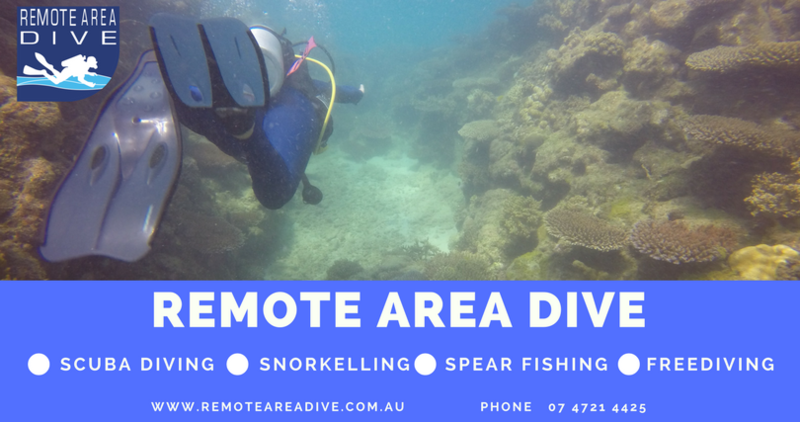 If you’ve taken your Open Water Scuba Diver course and are now ready to expand your knowledge but would like to see what is out there first, then the Advanced Open Water course is for you! 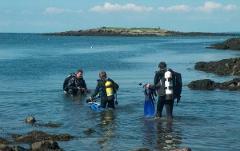 Join us on one of our famous weekend safaris to conduct your Advanced Open Water Course! 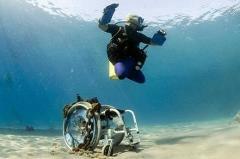 This course will set challenges of diver rescues for you to master them. Most divers find this course both demanding and rewarding, and at the end, say it's the best course they've ever taken. 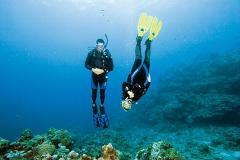 Your first step into the world of professional diving! Gain practical experience in teaching! Imagine a job where you look forward to work everyday. The certified rescue diver who has been inactive for a period of time and wishes to review the rescue skills and academic information before starting to dive again. In compliance with GBRMPA regulations. The SDI Scubility Dive Buddy certification program is designed to develop the knowledge and necessary skills for an individual to effectively perform as a dive buddy for a physically disabled diver.